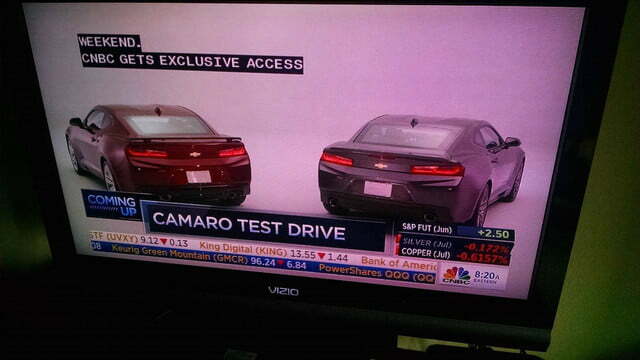 Even with the scheduled reveal just a day away, leaked photos and images are always exciting when it comes to highly anticipated vehicles like the 2016 Camaro. 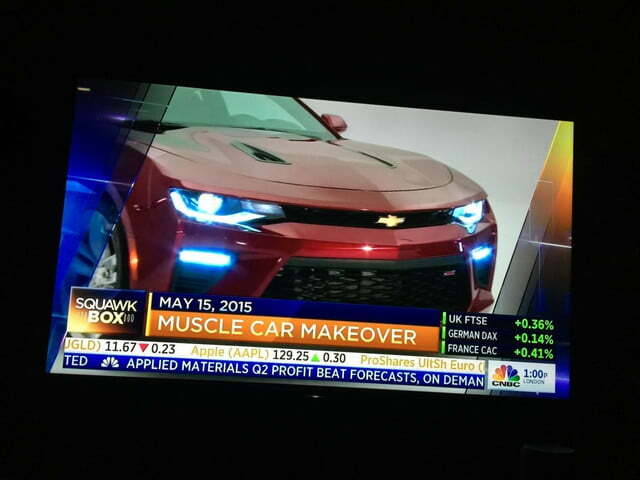 CNBC reported on the redesigned muscle car, featuring a few images of the car’s new face and body. Not only did the images leak, but its three-engine range was revealed as well. Starting with the aesthetics. 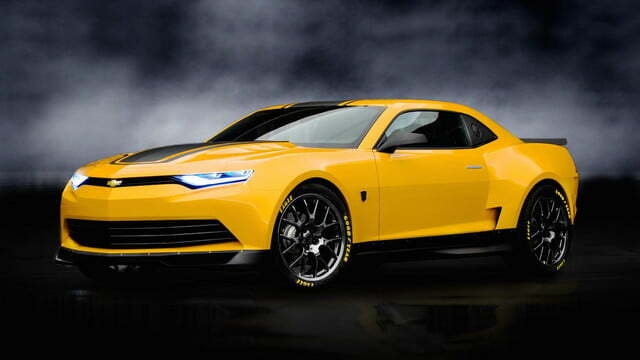 While teasers seemed to show aggressive styling for the 2016 Camaro, in reality, the finished product looks rather tame. 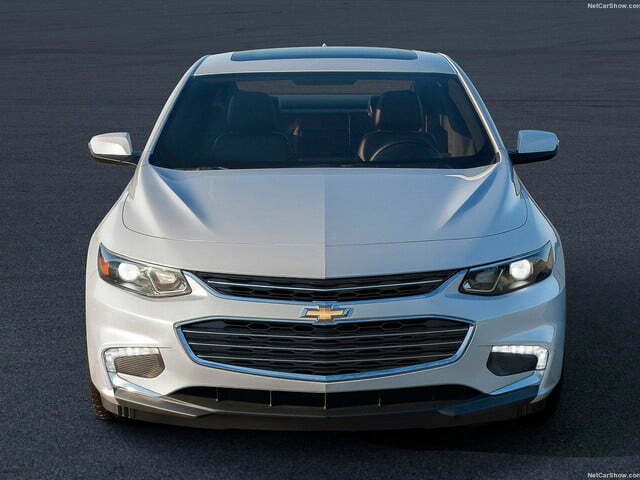 The new face resembles certain styling elements from the new Malibu, as well as the vehicle shown in the most recent “Transformers” movie. As for the rear end, besides some additional character lines, the same toned-down looks continue. Perhaps more interesting than the re-sculpted body are the new powertrains on hand. The base-spec Camaro will now come equipped with a 2.0 liter four-cylinder developing 270 horsepower and 290 pound-feet of torque. The mid-range version will feature a newly-developed 3.6 liter V6 making 330 hp and 275 pound-feet of torque. It’s presumed this engine is the same as the upcoming CT6’s base powertrain. At the top of the range, the Camaro SS will come with a 6.2 liter LT1 V8 making 440 hp and 450 lb-ft of torque. Gone is the LS motor, and in its place slots the Stingray’s LT powerplant with 14 extra horses over the current Camaro. Noteably, GM has decided to forego Ford’s tactic of putting the turbocharged four-cylinder engine in the mid-range spec and has added it as the entry-level option. 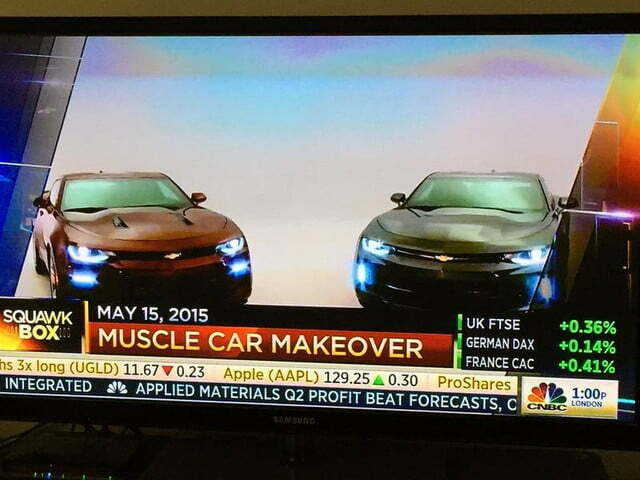 The allure of muscle car looks with a frugal motor could prove to sell the base car in greater numbers. Other hardware upgrades will include optional magnetic ride control, a dual-mode exhaust system in the SS, and a lighter body for all versions of the Camaro.